Berlin, 8th August 2017. Parcels are expected to reach their destination when shoppers are ready to receive them. A simple idea which can prove to be a logistical challenge. The logistics company Fiege started a project by the name of “Angel” at the end of July which is set to solve this Last Mile delivery challenge. 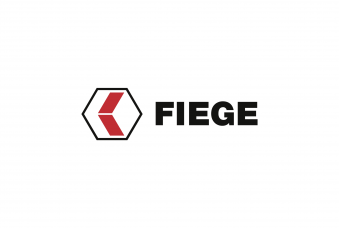 For Kisura, an online fashion stylist, Fiege organises the delivery of parcels and refers to vacant capacities of fleet operators by using an IT platform developed in-house. 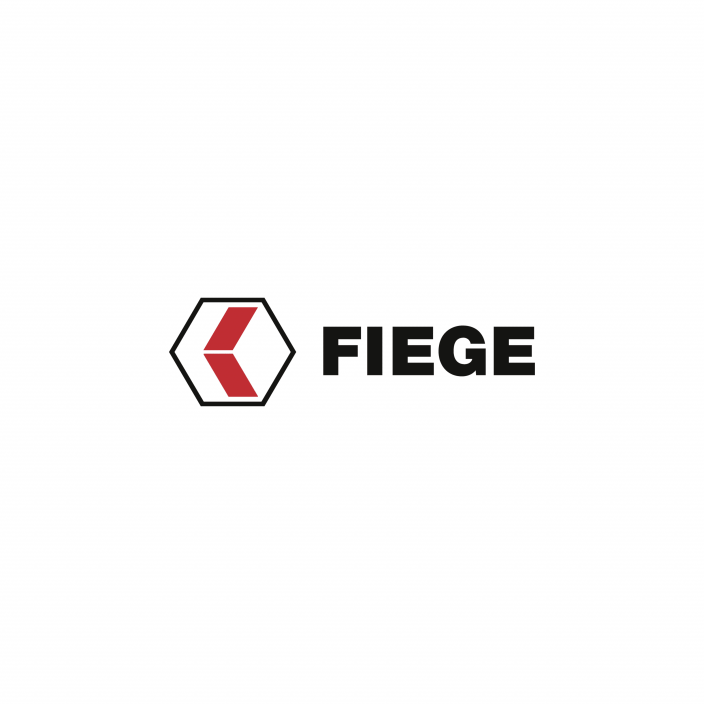 Fiege has been working with different partners in the context of the European Union’s “NexTrust” project on developing a collaborative, resource-friendly delivery option for Last Mile logistics. The project is being advanced by a consortium comprising around 30 European companies that partner with scientific consultants on new concepts for partial areas within logistics. This applies equally to the Berlin start-up, Kisura which curates complete outfits for women in response to individual requests from its clientele. The heart of the “Angel” logistics concept is an IT platform developed by Fiege which aims to organise eCommerce logistics using collaborative networks. Fleet operators transmit their vacant capacities to the system. The IT platform connects the vehicle with an optimised tour which it then offers to the drivers. Deliveries are to be made within a two-hour window between 6 pm and 11 pm.